Rabat - The Morocco World News team condemns the injurious remarks made against it by the director of the communication agency Publikart in charge of managing press relations for the Fes Festival of World Sacred Music. Rabat – The Morocco World News team condemns the injurious remarks made against it by the director of the communication agency Publikart in charge of managing press relations for the Fes Festival of World Sacred Music. 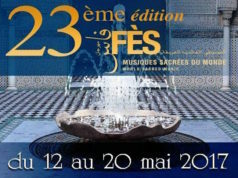 Morocco World News condemns its being called “scumbags” (“les crapules“) by Publikart, the communication agency of the Fes Festival of World Sacred Music. 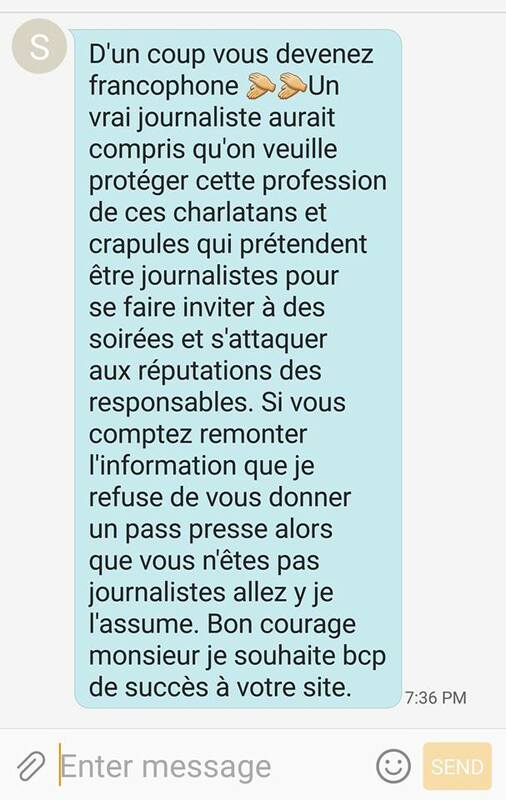 The journalists and staff of Morocco World News express their strong condemnation of the insults, defamation, and humiliation directed at them by Publikart and its director, Mrs. Sanaa Smiyej. On April 25, Adnane Bennis, co-founder and editor-in-chief of Morocco World News, contacted Publikart for information about receiving press passes for the upcoming Fes Sacred World Music Festival. According to normal procedure, Mr. Bennis called the telephone number listed on the Publikart website. He spoke with a woman who did not disclose her name or position, as is required in the profession. 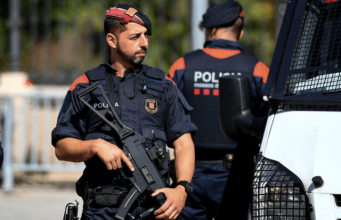 In a rushed, laconic tone, the woman told him that it would be “impossible” for Morocco World News to cover the event without holding an official press card. Mr. Bennis explained that, while he himself had received a press card from the Ministry of Communication, his other team members did not possess a card. To defuse the situation, Mr. Bennis ended the call and directly called Publikart’s director to properly explain the situation. Mr. Bennis explain to Mrs. Smiyej, the director, that Morocco World News has existed for six years and is the first anglophone news site in Morocco. He also recalled that the Morocco World News team had previously covered the festival in 2015, at the personal invitation of the organizers, and that the site would greatly appreciate having the same opportunity this year. Mr. Bennis reminded her that the role of a press agency is to facilitate the work of journalists, not to simply impose rigid, bureaucratic rules. The insinuation was not subtle – Morocco World News’ journalists are not only fake, but scumbag vermin. We strongly condemn this offensive treatment of Morocco World News, its reputation, and the dignity of its staff. We also condemn the general usage of terms like “vermin” and “scumbags”, even if talking about “real” fake journalists. The words employed by Mrs. Smiyej constitute slander (“voies de faits“) punishable by law and likewise by the codes and ethics of our profession. We therefore demand a public apology on the part of the press agency Publikart. We direct you to review the screenshot below, attached according to the most important right of journalists: the right of access to information.